Buju Banton got some new music coming. 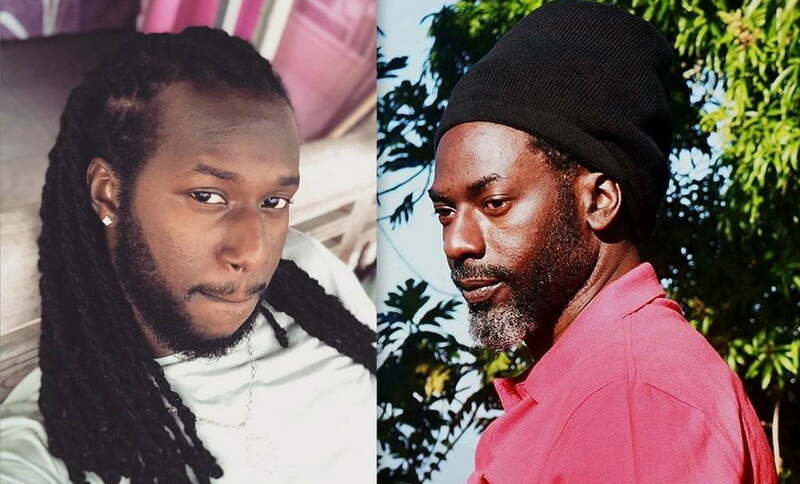 Markus Markus and Mark Myrie, Buju Banton government name, are working on mending their relationship following a heated confrontation over a week ago. After calling his father a “coke head” among other distasteful comments, Markus released another statement earlier this week where he all but said sorry to his father. 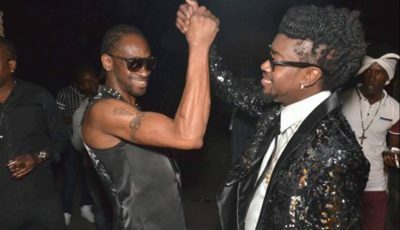 The dancehall producer pleads with the reggae superstar to be a better father not just to him, but also his siblings. The head of Markus Records also previewed a new song with Buju Banton and Jahazeil, another one of Buju’s son who is an aspiring singer. The single is titled “False Pretence,” and it sounds fire. Buju has not released any new music since leaving a federal prison in December of last year. Urban Islandz previously reported that the singer is working on an album that should’ve arrived before the start of his “Long Walk To Freedom Tour.” We’re now told that the project has been pushed back until after the tour ends this summer because the singer needs more time to complete it. From this preview, it’s safe to say that Markus Myrie will be doing some production work on Buju Banton album. Regardless of your feelings towards him, he is a talented producer. Markus has a new song out that he produced for Popcaan called “Level Up” and you will hear it a lot this weekend. There is no word on when the full version of this new single will arrive or if it will be on the upcoming album.